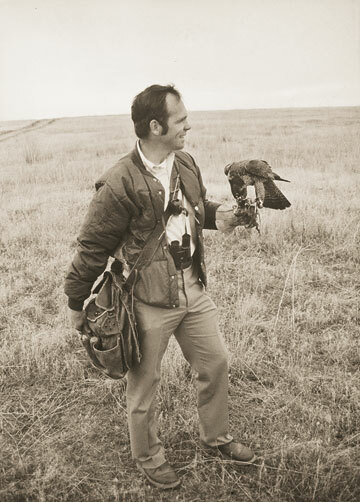 The William A. Burnham Memorial Fund, administered by The Peregrine Fund, was established in memory of William Burnham who was President of The Peregrine Fund and served with the organization from 1974 through his death in 2006. Grants are open to people of all ages for use anywhere in the world. 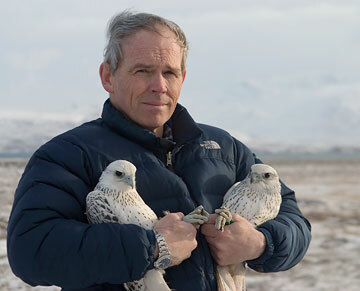 Preference will be given to those working with birds of prey, on bird species in the Arctic, or on falconry-related topics. Applications will be accepted by the Fund committee and awarded based upon the committee’s decisions. Awards will be administered by The Peregrine Fund. The William A. Burnham Memorial Fund will not award grants in 2019. 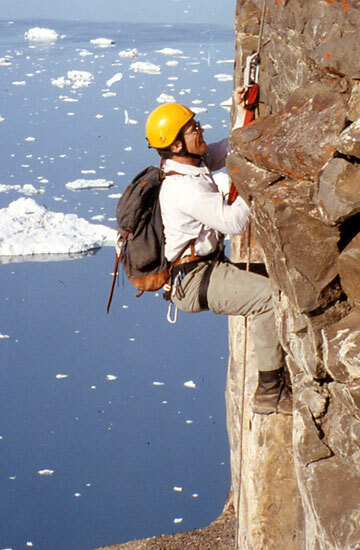 The William A. Burnham Memorial Fund is an award open to people of all ages for use anywhere in the world. Priority for funding is given to grants for work on birds of prey, on bird species in the Arctic, or on falconry-related topics. Proposals should describe the basic biological question(s) being examined or other project being proposed. Awards are for one year and range up to $5,000. Two letters of recommendation which may be submitted separately. If applicant has previously received an award from the Burnham Fund, a progress report must be submitted by the current deadline to be eligible to apply for a new award. It is the applicant’s responsibility to be sure that the application form and all supporting documents are submitted on or before the deadline date. Successful applicants are requested to submit a brief report on their project within three months of its completion. 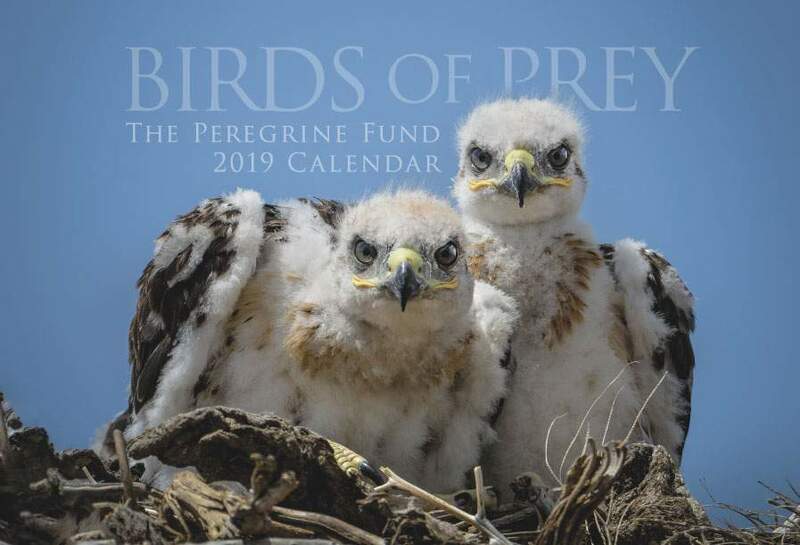 The report will be posted on the Burnham Fund web page of The Peregrine Fund. Project description and budget requirements are specified in the application form. Evan Buechley was awarded a grant for his proposal entitled "Quantifying the populations and ecological functions of endangered vultures in Ethiopia." Sophie-Lee Lane was awarded a grant for her proposal "Ecology and movements of Pre-breeding Golden Eagles Under Current Persecution Constraints in Scotland." Donate now to help the Burnham Memorial Fund grow.